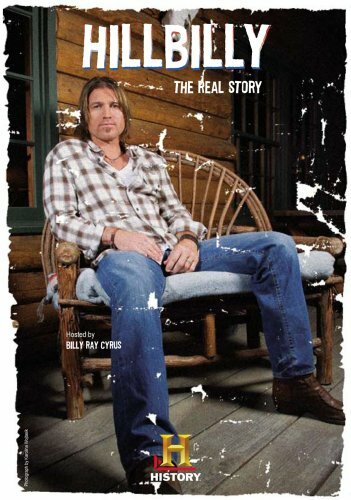 Billy Ray Cyrus goes on a journey into the hollers and runs of Appalachia to discover the proud legacy of the region’s mountain folk. Learn how hillbillies, long misunderstood and maligned as isolated and backward, actually have a 300-year history of achievement and success that has contributed significantly to our national identity. In this two-hour special you’ll meet outcast immigrants, war heroes, isolated backwoodsmen, hard working miners, fast moving moon shiners, religious warriors, musicians and statesmen. You’ll learn of their contributions, which include establishing the first labor unions, battling the British, and spawning some of the most popular aspects of American culture today, like NASCAR and country music. And you’ll see them in a whole new light.